Students and staff were entertained by a brilliant student performance and our very own Positive Culture Team (PCT) Band at yesterday’s general assemblies. 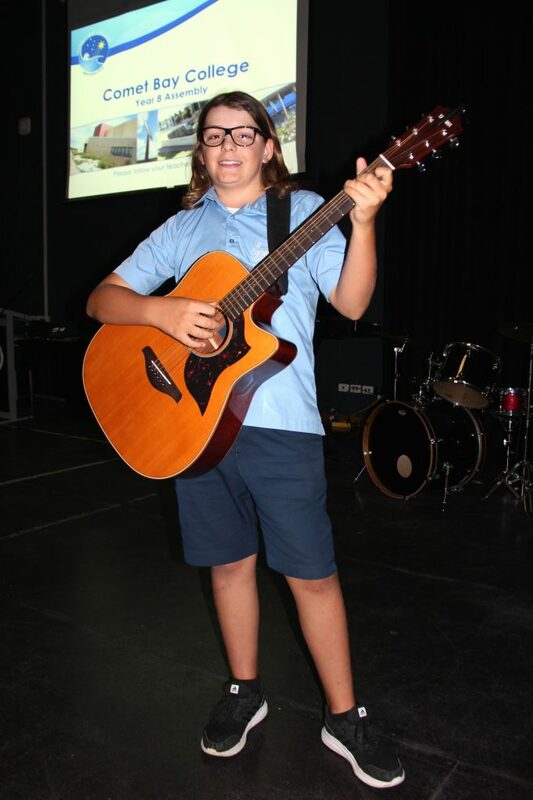 Year 7 student Ollie Smith performed a sensational rendition of “Mess is Mine” by Vance Joy, much to the delight of the Year 7 and 8 cohorts. 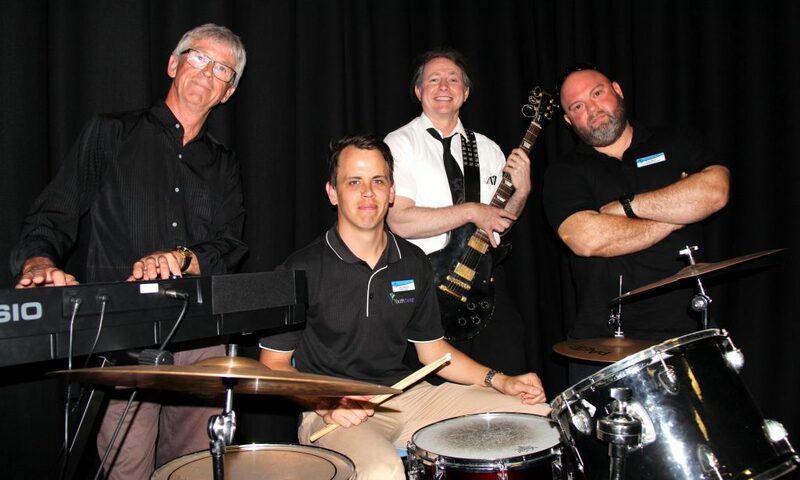 The PCT Band, consisting of Mr Ben Birch (Youth Development Officer), Mr Chris Steenhof (Chaplain), Mr Phil Waddy (Associate Dean PCT) and Mr Rob Thorpe (Music Teacher) rocked the classic “Working Class Man”. We look forward to enjoying more of these performances next year!